At Lane Ends Dental Practice we offer a revolutionary new treatment option that will allow you to get a beautiful smile in one day using immediate, "minimal preparation" veneers using the Edelweiss Same Day Veneers system. We are the only clinic in Northwest that offers this service. Traditionally, porcelain veneers involved making several trips to the dentist, having impressions taken, temporary veneers made and fitted, and these then removed for the fitting of the final product. Edelweiss immediate veneers offer the opportunity of having veneers fitted in a single appointment with much less invasive tooth preparation. For the first time in dental history it is now possible to work with prefabricated veneers made from patented Nano-hybrid composite using modern laser technology. Never before has it been feasible to directly create the natural shape and youthful luminance of a tooth so easily and perfectly in one appointment. Edelweiss same day veneers are ideal for patients who want to close gaps in their teeth or improve tooth shape and colour. Your teeth should be moderately straight to start with to be a candidate for these delicate veneers, although they can also be used to improve darker front teeth. Some minimal tooth preparation is required in some cases. 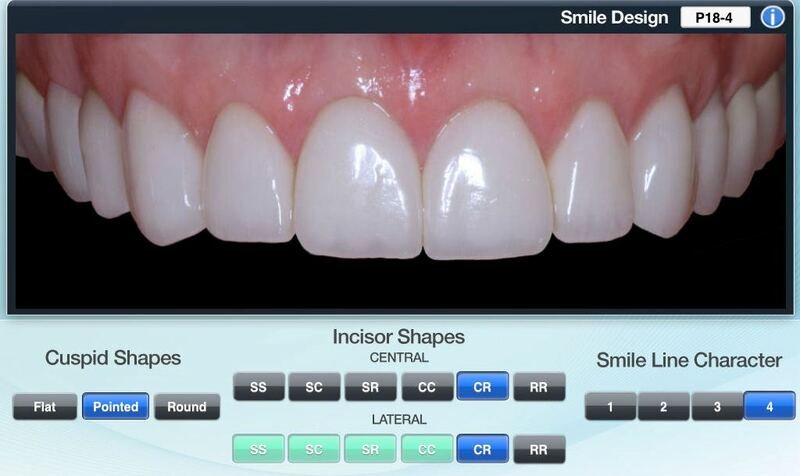 The Edelweiss Immediate Direct Veneers are very thin, almost clear so we use different coloured bonding to change the colour to match your requirements. If you are ready for a natural smile in as little as one appointment, same day, no-prep veneers might be a good option for you. Call us on 01772 – 726932 and we can set a time to talk about your new smile.